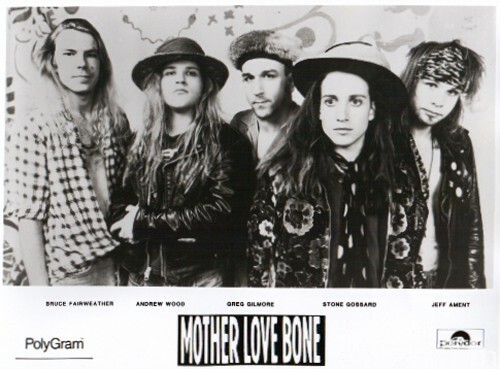 Mother Love Bone released one E.P. “Shine” in March of 1989 to wide critical acclaim. 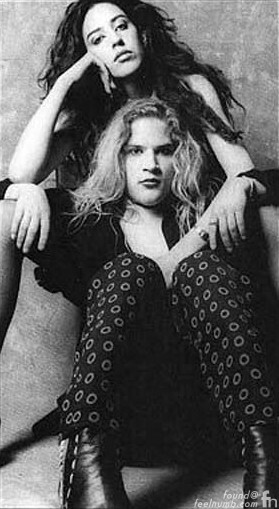 A year later on March 16, 1990, days before their debut album “Apple” was to be released, Andrew Wood suffered a heroin overdose and died 3 days later. His death closed the door on Mother Love Bone but sent the doors wide open for the tribute band Temple of the Dog founded by Wood’s roomate and Soundgarden lead singer Chris Cornell. 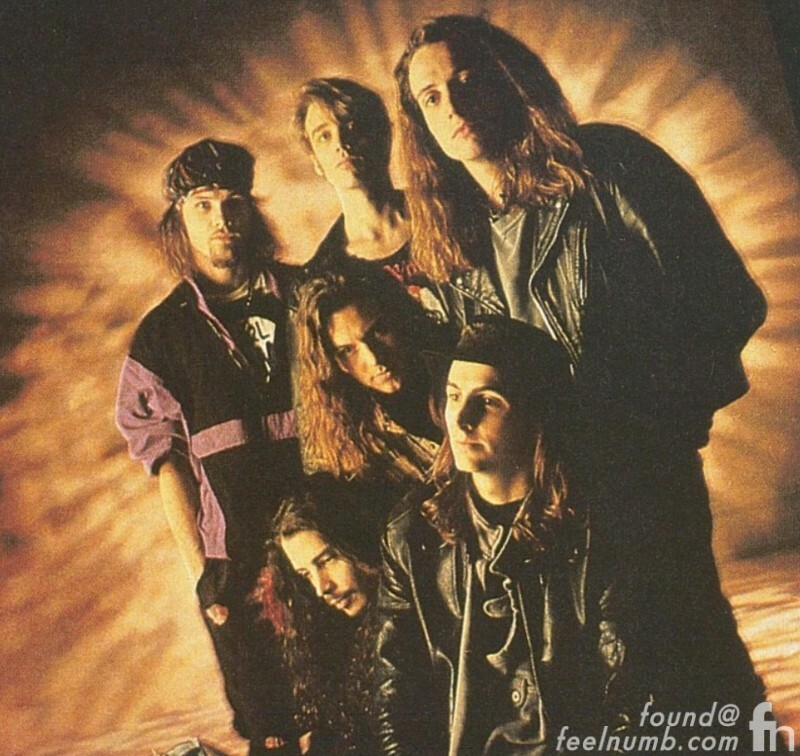 Temple of the Dog released one self-titled album on April 16, 1991 featuring Soundgarden members Cornell and drummer Matt Cameron along with former Mother Love Bone members Ament and Gossard. The band also featured future Pearl Jam members guitarist Mike McCready and singer Eddie Vedder. Andy was living with his fiance, Xana La Fuente who discovered his overdosed body. On March 19, 1990, Andrew Wood died here at Virginia Mason Hospital in downtown Seattle. Andy passed away from “complications” from a heroin overdose. Sources have suggested that Andy survived the overdose, but rather was killed by an allergic reaction to drugs that were administered to him while he was in a coma in the hospital. Sadly, Wood was sober for 161 days when he overdosed and the dose he OD’d on was extremely small. The hospital had reported four other heroin OD’s the same evening Andy was brought to the hospital, so it was definitely a “bad batch” that had hit the streets and wound up in Andy’s arm. UPDATE: This video that has recently surfaced was taken on March 11, 1990, 5 days before Wood’s overdose is the last video of Andrew Wood alive. Along with being the inspiration for all the songs on the Temple of the Dog album and essentially kick starting Pearl Jam, the song Would? by Alice in Chains is dedicated to Andrew Wood. Andy was an amazing man and I believe he's really in heaven singing with the angels. and there he will be forever. I think hes dead and hasn't sung since 1990, but he was one hell of a front man and singer. Too bad hes bones in the ground now. He almost hit the 27 club. …in the end, if the strength of your friends and your will….fades, the drugs will kill you. Did something "heartbreaking" happen in his life that pushed him over the edge, and lead him to grab that needle? I guess only one, pehaps 2 people will ever know for sure. landrew….an amazing singer…total shame his life was cut short,he had so much more too share….bein a critic of all critics he’s probably my alltime fav….him and layne staley who shared the same fate……noboby holds a candle too them……P E R I O D!!!! landrew….an amazing singer…total shame his life was cut short,he had so much more too share….bein a critic of all critics he's probably my alltime fav….him and layne staley who shared the same fate……noboby holds a candle too them……P E R I O D!!!! Always loved Mother Love Bone (though I never knew it!) due to Chloe Crown of Thorns. Eddie (who I love) cannot do the song justice. 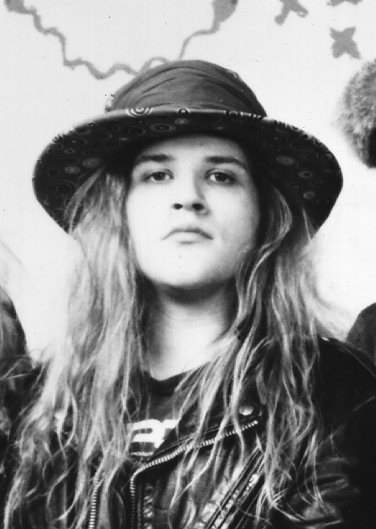 Andrew Wood's voice is unparalleled and it's so sad his star burned out so very early. I'm glad MLB got the debut recorded so we will never be without his voice. He and Layne Staley break my heart. I believe Andy was the ultimate rock band front man. His personality, charisma, energy and great voice made him unique. The world was deprived of a great talent when he passed, but his memory lives on through the music, video footage and photos and we should be thankful for that. Andrew’s legacy was also highlighted in the “Pearl jam Twenty” production and I admire the film makers and PJ members for the excellent tribute to the talented and naturally entertaining icon we know as Andrew Wood. As a recovering Opiate addict, l second the above comment about the nature of addiction. Unless a person has been there himself, there’s noway to compare its torment to anything else. What a complex soul he was. We exchange our God given life for an endless nightmare of Russian Roulette. 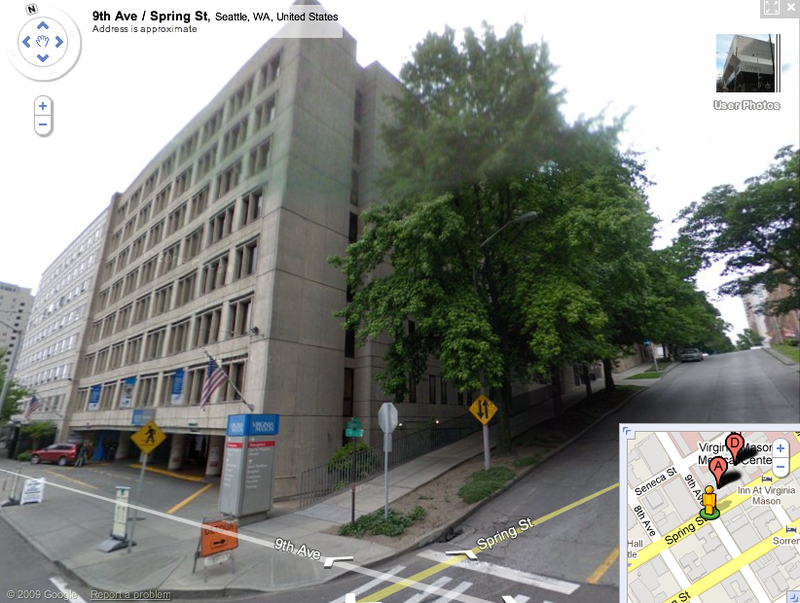 Andy died at Harborview Medical center at 9th and James, not Virginia Mason. He didn't do too much H. It was a bad batch. A bunch of people OD'd that day. Most of them lived though. This is why you never buy drugs from the Mexican mules on lower Queen Anne.